With Veranda Rehabilitation & Healthcare, you can rest assured that you’re getting the best treatment available to accommodate your unique health needs. 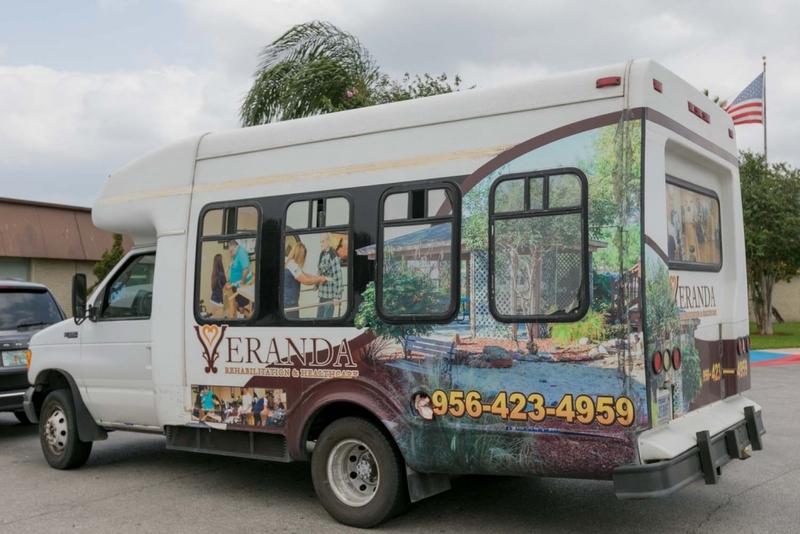 Visit Veranda Rehabilitation & Healthcare, and you’ll notice a definite difference: our caregivers are the best! 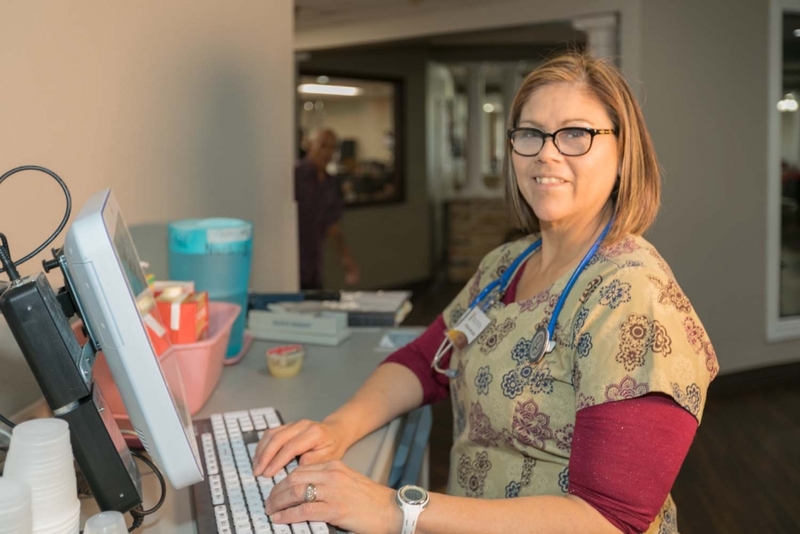 You’ll meet a team of innovators—Nurses, Therapists and other Clinicians, all professionals at the tops of their games, genuinely committed, remarkably caring and wholeheartedly compassionate. 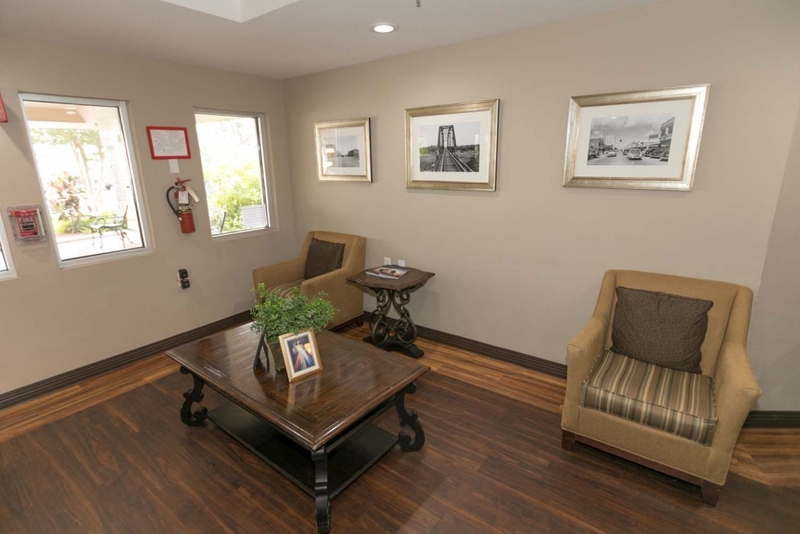 This feeling of Family and Caring permeates everything we do at Veranda, and enables us to attract the most outstanding Caregivers our community has to offer. 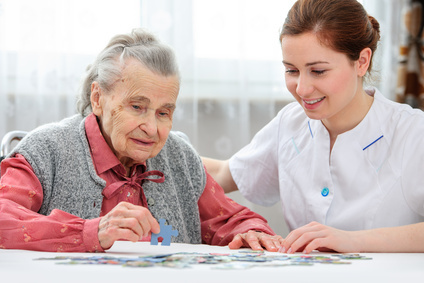 While in our care, please know that your loved one will be well taken care of. 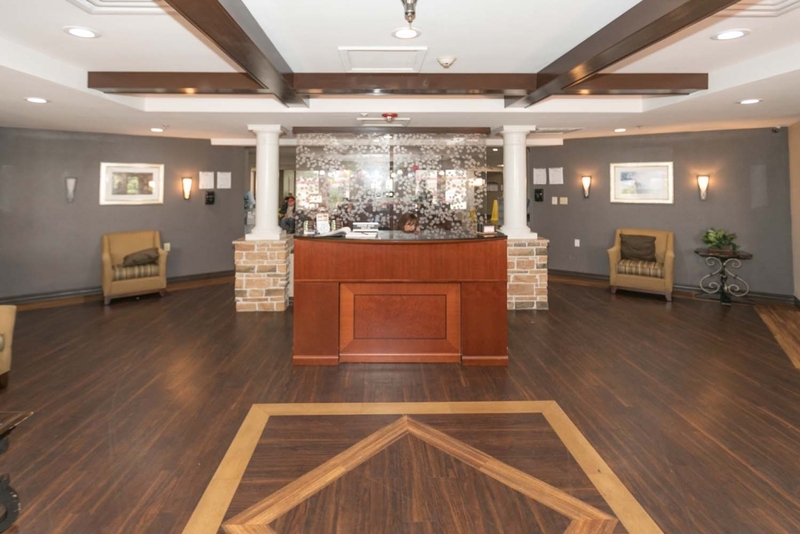 Because all of our rehab therapists and care providers are in-house (rather than outside contractors), our relationships with our residents are superior.